Harvey Longsons website has many static caravan for sale Lincolnshire on our website for you to browse. They range from budget price to top end price so we’re sure there is one that meets your budget for your static caravan for sale Lincolnshire. Static caravans for sale Lincolnshire are very popular because it is a geographic and historic county which offers you everything you could imagine from the busy city life where you’ll find the history and culture for your static caravan for sale Lincolnshire. You can visit the Lincoln Castle and walk in the footsteps of past kings and walk through castle towers. If you purchase a static caravan for sale Lincolnshire you won’t be far from the vast fields and big skies of the countryside when it comes to Lincolnshire. The countryside is home to all species waiting to be discovered and you can search for colourful plants and wildlife. From your static caravan for sale Lincolnshire you can discover the natural coast where there is mile upon mile of golden sands and sloping sand dunes. Much of the natural coast is a Site of Special Scientific Interest (SSSI) where you will be able to spot many breeding seals and many birds as they come from across the globe to migrate along the shoreline. 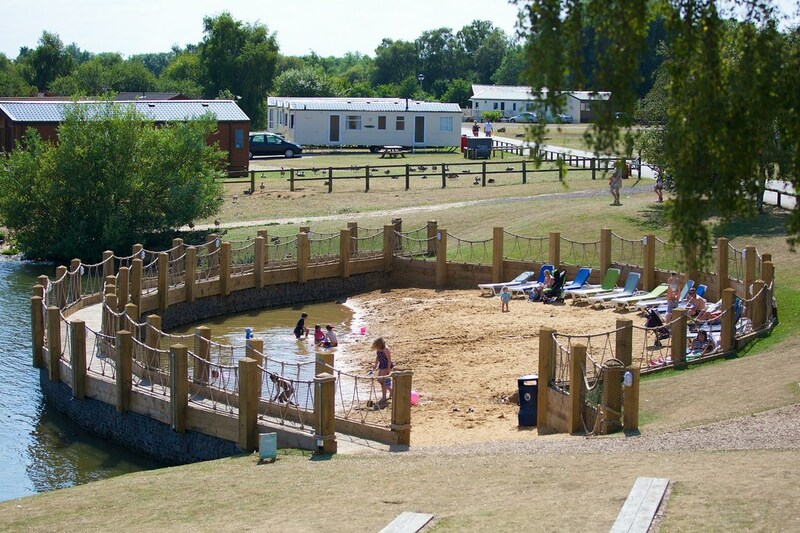 Tattershall Lakes Country Park (see park) is a popular park to own your static caravan for sale Lincolnshire as it is set amongst stunning parkland, woodland and lakes. It is nestled between the Fens and the Wolds and there is a great range of activities for the whole family to enjoy. We have many static caravans for sale in Lincolnshire, if you would like to discuss this further then please do not hesitate to contact us on 0800 433 7824 or fill out our enquiry form.